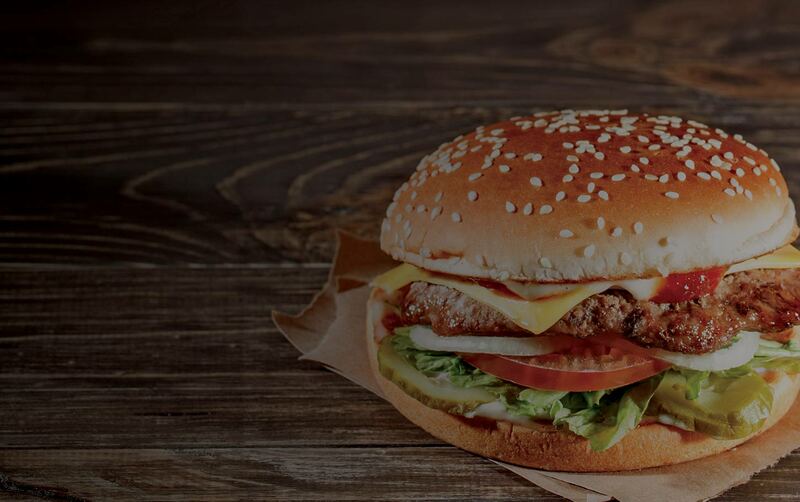 Stop in and partake in a cold beer and a burger, or bring the whole family for a delicious meal. From Buffalo Wings to Chicago Style Deep Dish Pizza, finding only one favorite will be hard. If you are looking for a trivia night or a just night to let loose and listen to some talented musicians, Roger's is the place for you. 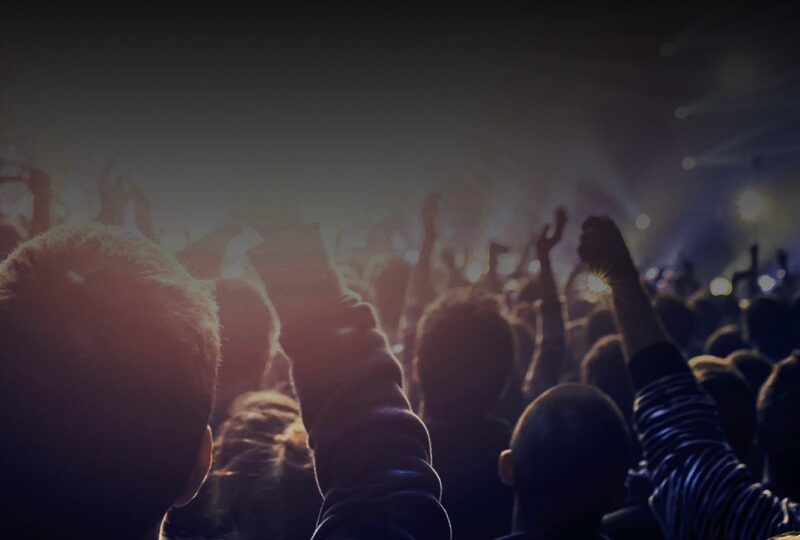 Check out our entertainment page to view our upcoming concerts and more. 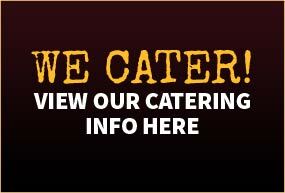 We at Roger's Roost know you want your event to be a hit and worry free. 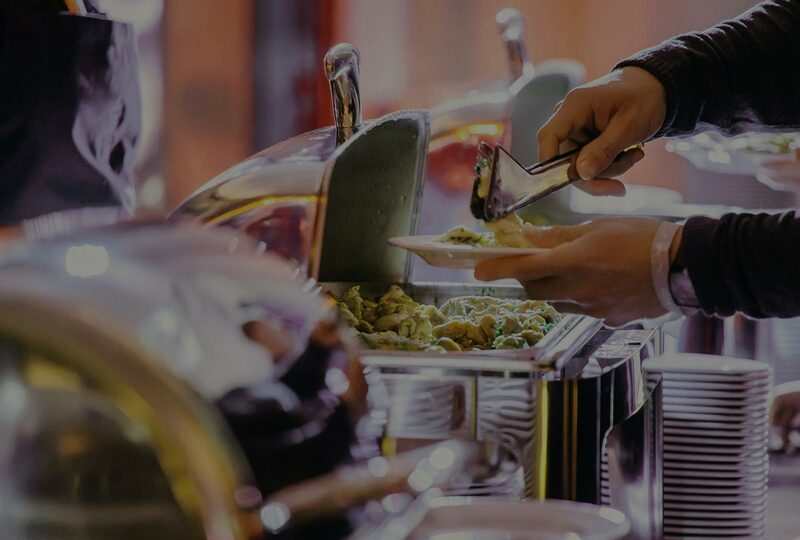 Look no further for delicious food, welcoming atmosphere and professional waiting staff that will leave enjoying the evening. 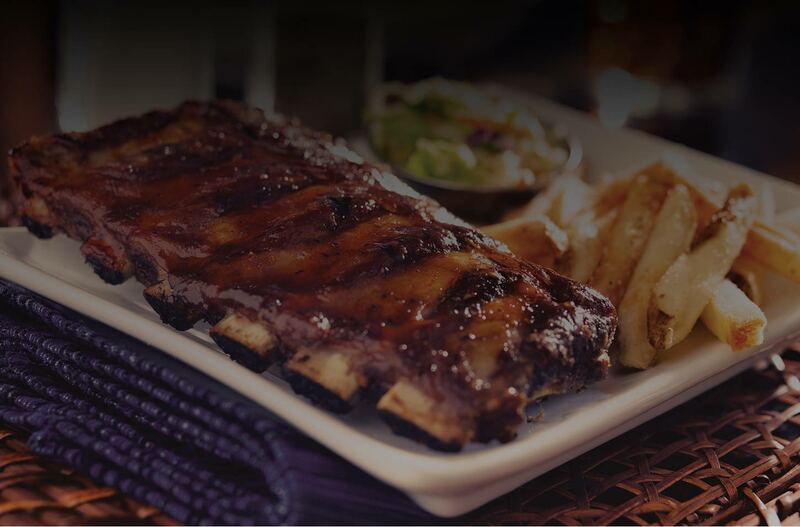 Check Out Our menu and prepare your tastebuds. The Question isn’t whether or not to come to Roger’s Roost, but rather what to Order when you get here. Come on in and enjoy yourself. Roger’s Roost is the place for delicious food and brilliant decor in Sterling Heights. Most towns in America have a favorite eatery where people feel at home. A place where families meet and where folks come in as strangers but leave as friends. 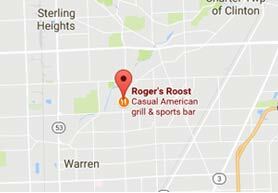 For more than 45 years in Sterling Heights, Roger’s Roost is that place. Whether you’re visiting family or just recently moved to the area, Rogers Roost keeps you coming back.Most noteworthy is our niche and the first thing that people notice is the nostalgic décor that adorns our walls, ceilings and restrooms. It strikes a cord with young and old. No matter what the event might be – an anniversary, birthday, first date or just getting together to watch your favorite sports team on TV– people are treated like family. So, Roger’s Roost is the place for delicious food and brilliant decor in Sterling Heights.